The special shape of this floor drain adapts perfectly to industrial floors with resin surface treatment. 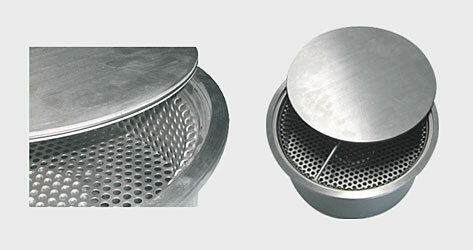 The circular cover with daisy holes allows the liquid to flow away with the larger parts trapped inside the internal drum. 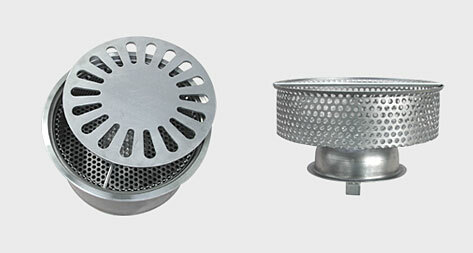 This product is ideal for the agro-food industries, especially in ham curing factories. The special floor drain with the sealed cover and O-RING gasket and internal drum is ideal for use in the chemical-pharmaceutical industry. It has a blind removable cover with sucker, which allows the liquids to flow out only in special situations.